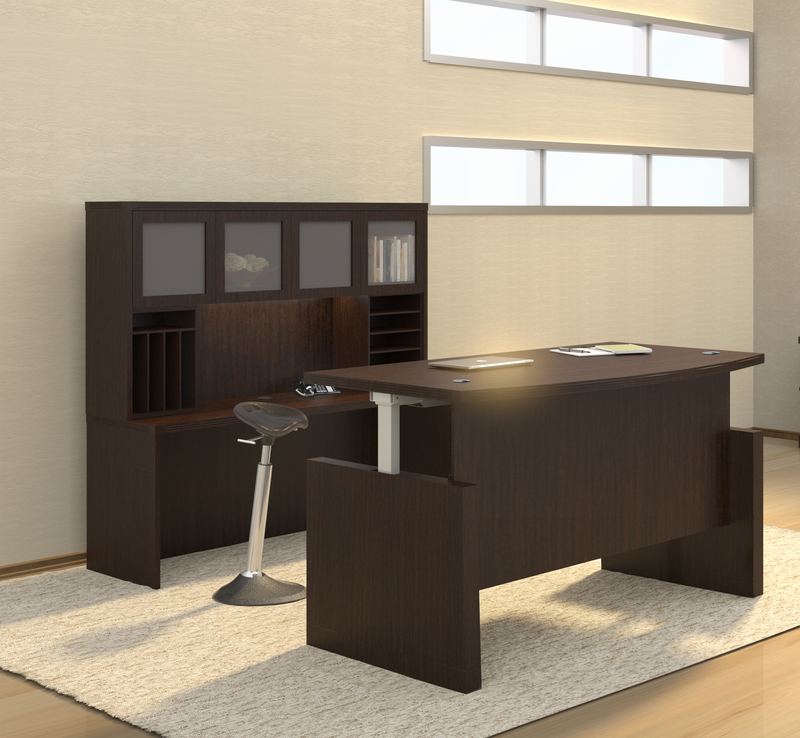 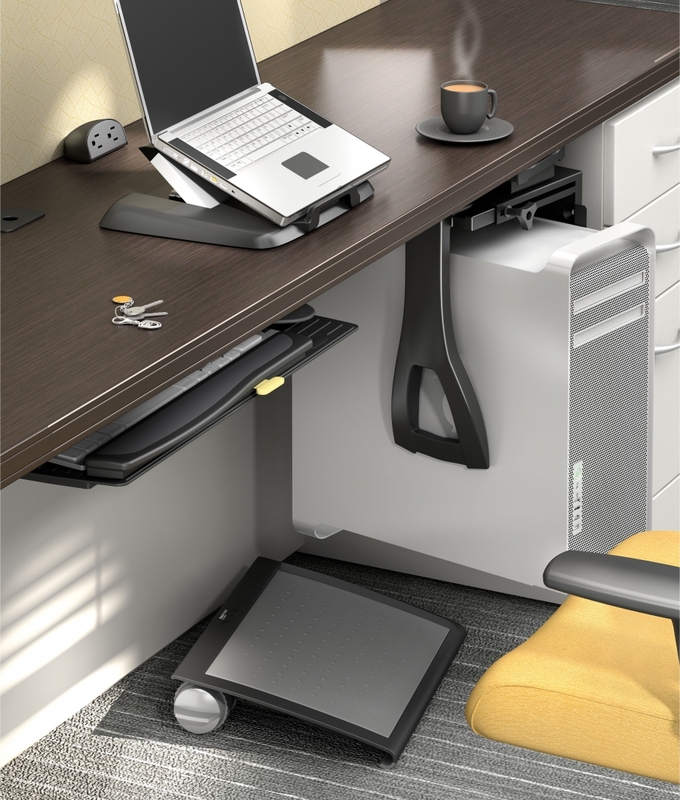 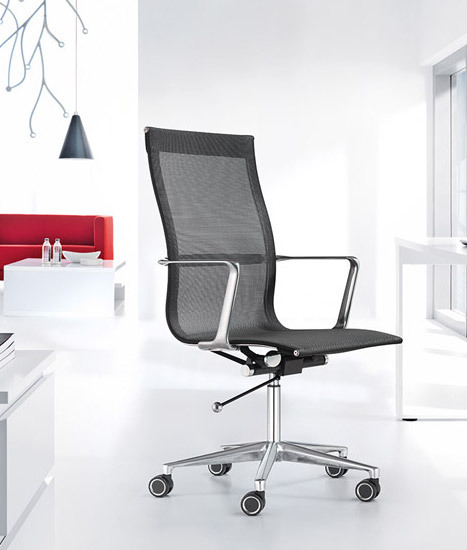 OfficeAnything.com is proud to offer the full line of Mayline Sorrento office furniture. 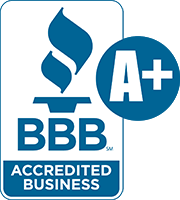 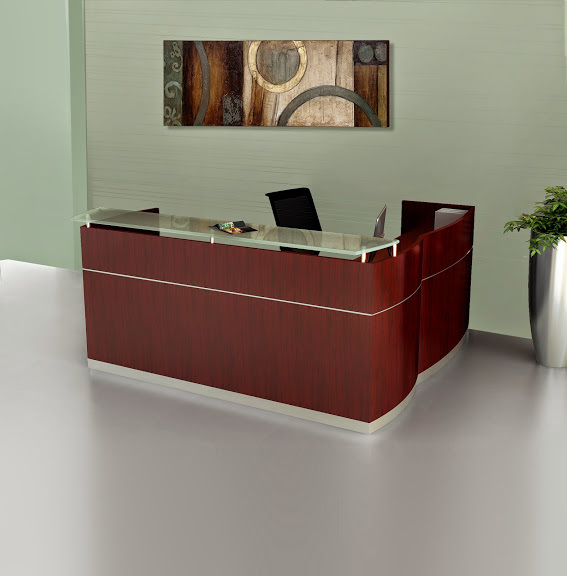 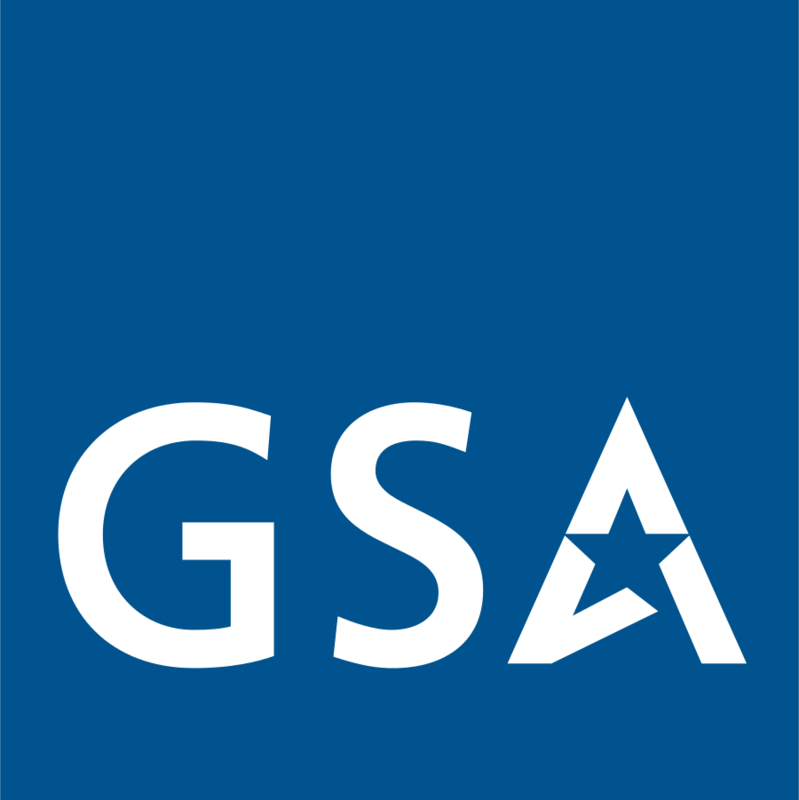 This full service line of luxurious office desks, elegant wood veneer boardroom tables, and granite top reception desks is truly the best in the business. 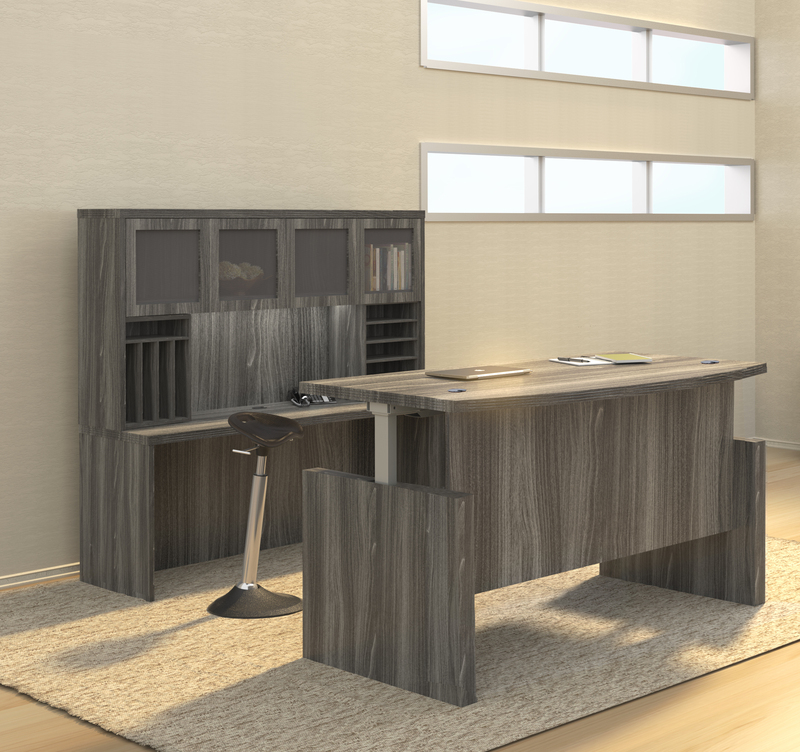 Mayline Sorrento components are perfect for home executive interiors and well as professional work environments. 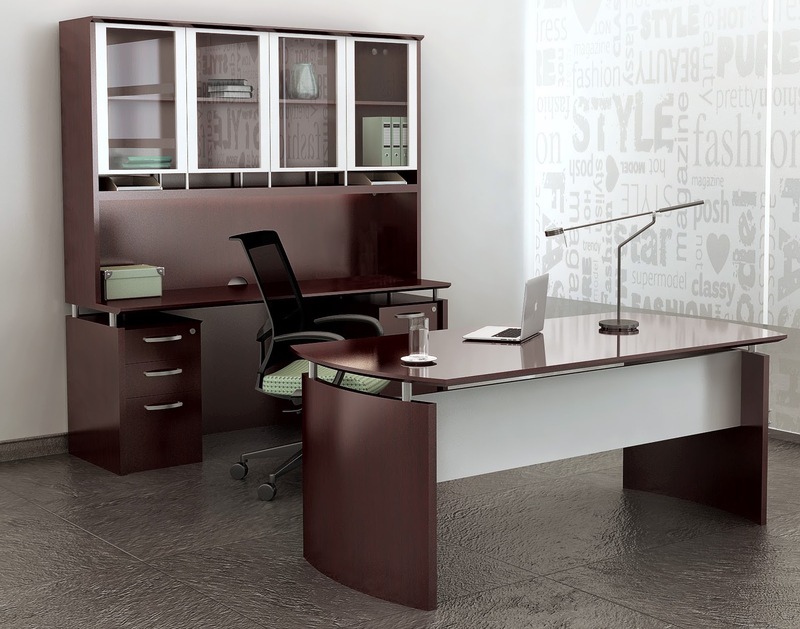 Shop Mayline Sorrento office furniture with free shipping today. 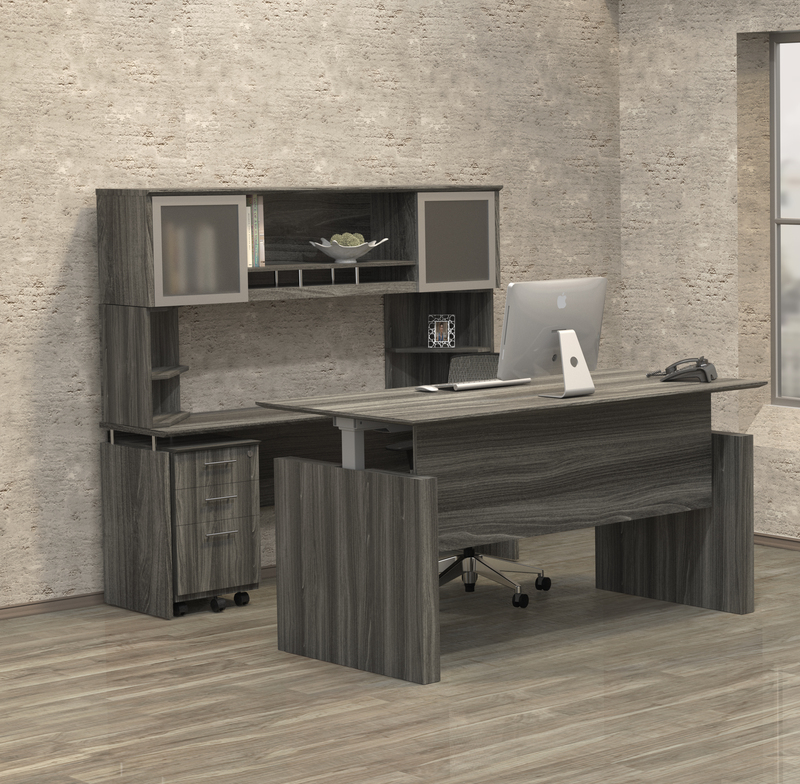 With Sorrento office desks and Sorrento conference tables in 2 attractive finish combinations, creating upscale work einvironemtns has never been easier! 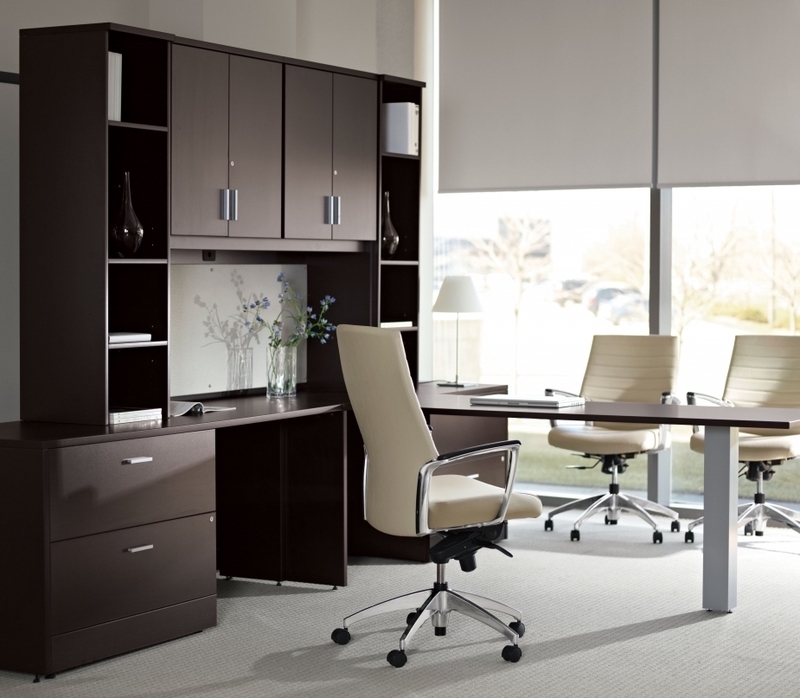 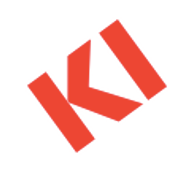 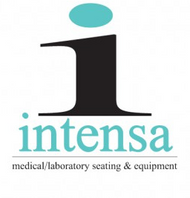 Thank you for taking the time to shop our selection of Mayline Sorrento office furniture. 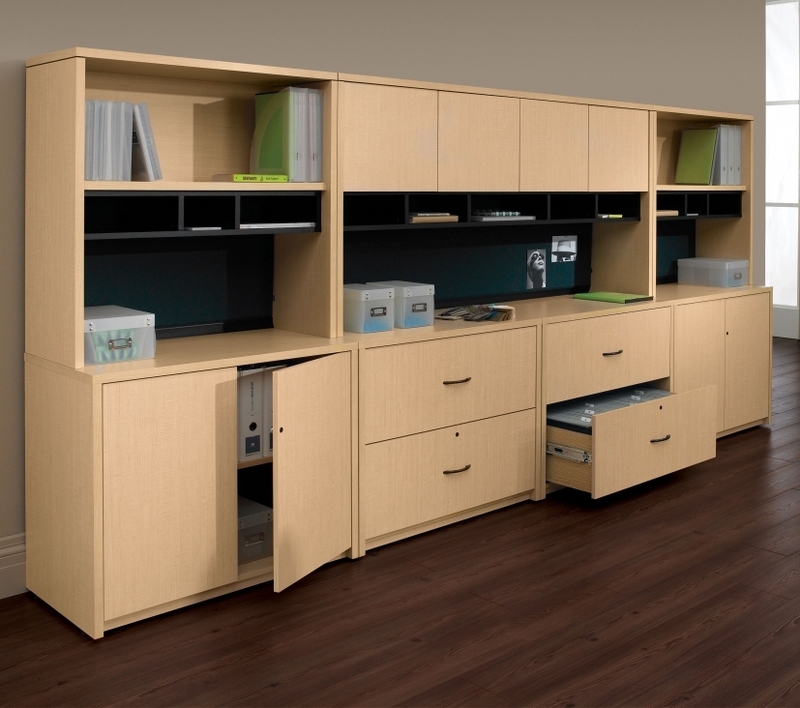 OfficeAnything.com specializes in the provision of Mayline Sorrento components for the home and business. 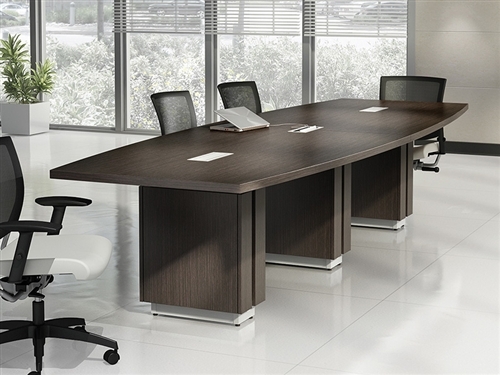 We are proud to offer Sorrento office desks and Sorrento boardroom tables with free shipping for added value. 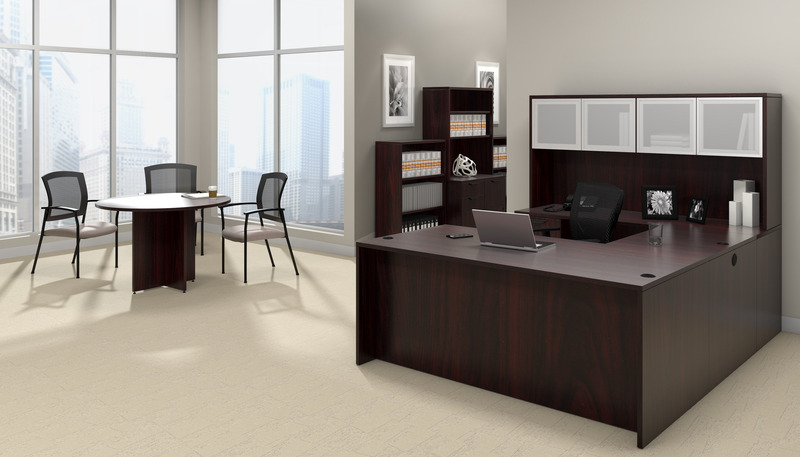 In addition to the Sorrento office furniture from Mayline for sale here, our shoppers found additional products in categories like traditional leather office seating helpful when completing their professional remodeling projects.